Sometimes the next new thing is a long forgotten old thing. Young Russian startup rockets up with a filmstrip projector. The Russian company CINEMOOD specializes in family edutainment. It developed a compact wireless mini cinema projector, CINEMOOD, that comes with a preloaded library of classical filmstrips. This device looks like a mini cube, weighs about ½ pounds, and works using an old lamp’s technology. It is capable of projecting a 150-inch wide-screen pictures on a flat white wall from up to 20 feet.  Besides the filmstrips, pre-loaded content includes cartoons, audio stories, hand shadow puppets tutorials, lullabies, and educational videos. All the materials come in English and Russian languages. 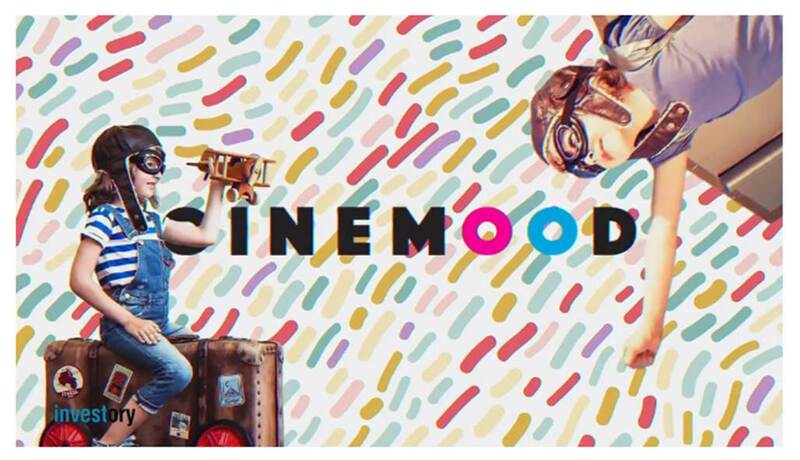 In spring 2016, CINEMOOD launched its crowdfunding campaign on IndieGoGo. It raised more than $150,000 in two months by getting more than 15,000 pre-orders worldwide. Since then, the project has attracted over $2.8 million in investments, and is growing successfully. In March 2017, CINEMOOD started retail sales. 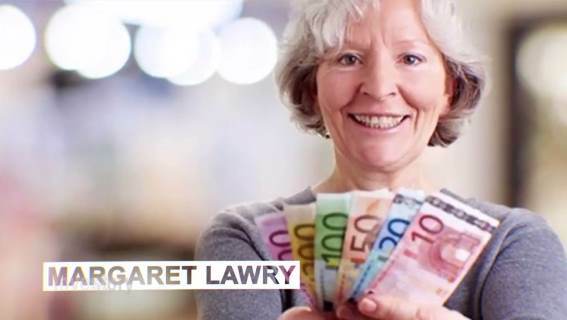 The project’s success relies on simple basics: a product relevant to the market needs, a competent team, the wise use of investment money, cost control,a good business plan – and a bit of nostalgia for those remembering good old lamp projectors.